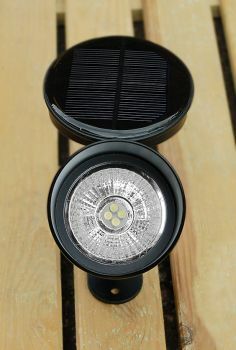 This Solar Spotlight with integrated, adjustable Solar Panel exceeds expectations. 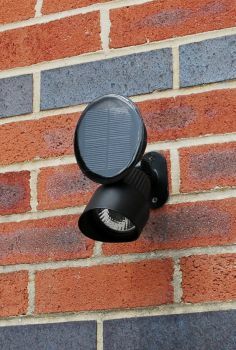 Even on sustained dull british days, the PowerLED Solar Light continues to illuminate with almost unrivalled consistency. 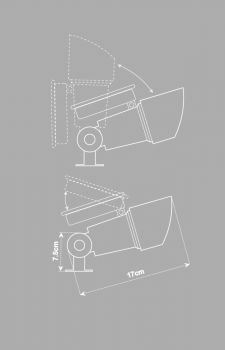 The high quality die cast metal spotlight features an independently adjustable solar panel and is incredibly simple to install. Ideal for illuminating garden features or mounting as a deck or patio spotlight. 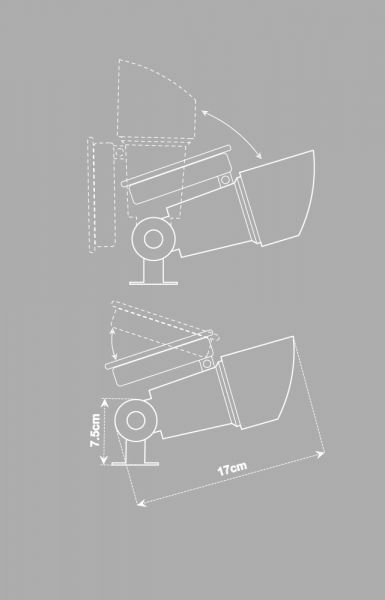 • Capable of illuminating up to 8 metres (26ft) distance. • 2 x 1.2V AA 1000mAh rechargeable batteries supplied.